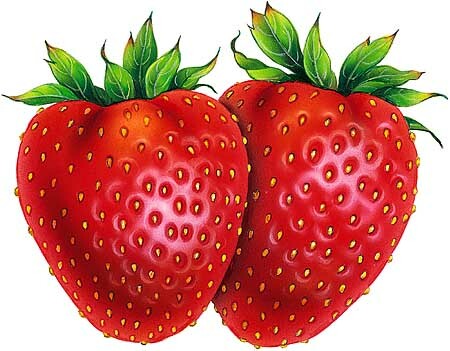 The fresh strawberries and home made shortcake will be ready as well as the vanilla ice cream and toppings! We are talking about the annual ICE CREAM SOCIAL at the Newark-Arcadia Museum, set for rain or shine SATURDAY from 12 noon to 3 p.m. Featured will be Jim Dorn and his guitar live. Jim is a former Newark teacher who now lives in Pennsylvania, performing at all sorts of festivals, bistros, coffee houses and events. All this for $3.50 per person! We are located at 120 High Street, across from the Newark Public Library. Check out our Civil War exhibit! 1 Comment to "Saturday Sundae"